Gutter cleaning & clearing, Bath. 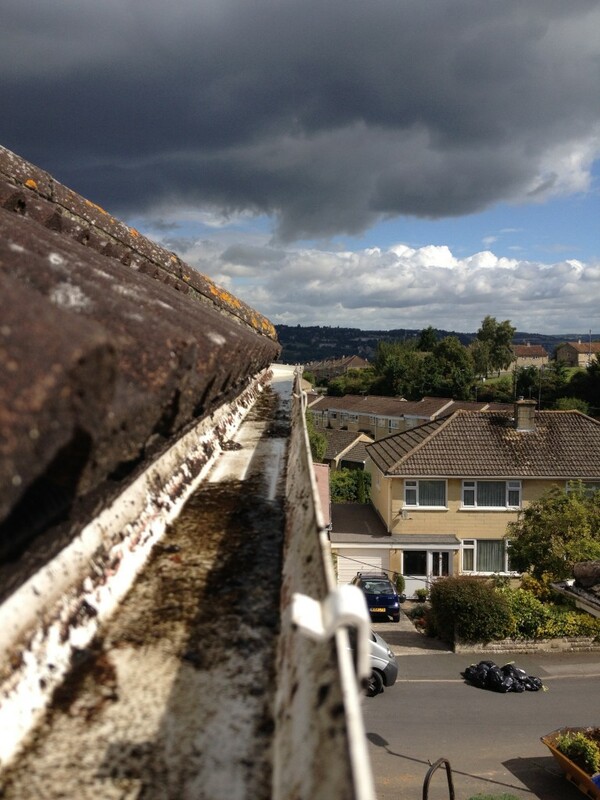 For the very best Gutter cleaners, Bath – Clean & Bright Gutters are the No.1 Gutter cleaners in Bath. We provide a professional Gutter cleaning service as a competitive price. Feel free to email or call me with any questions about anything, between 9am – 5pm – Monday – Friday. If you have a problem with your gutters – it can cause water damage to your property. Gutters are an important part of your home’s weather proofing system. 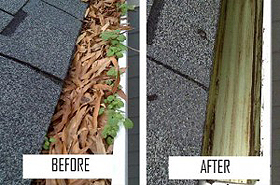 Regular gutter cleaning will help you avoid costly repairs and roof damage. Gutter systems should be ideally thoroughly cleaned once a year. 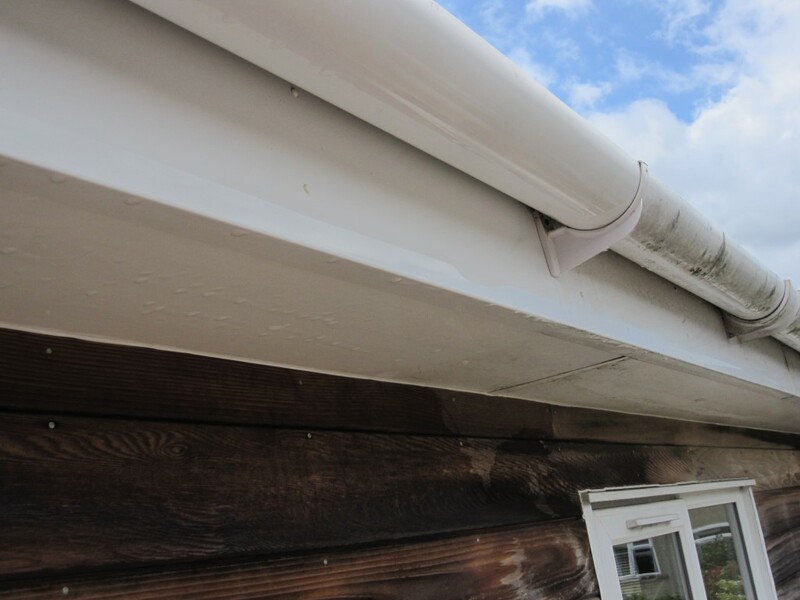 Clean and Bright Gutters – business is clearing and cleaning your gutters & guttering. Please explore our web site to find out more. If you have any queries do not hesitate to contact us on the numbers below or email us from the contact page. Also always check our news page for the latest gutter cleaning news, offers and promotions in and aorund Bath.